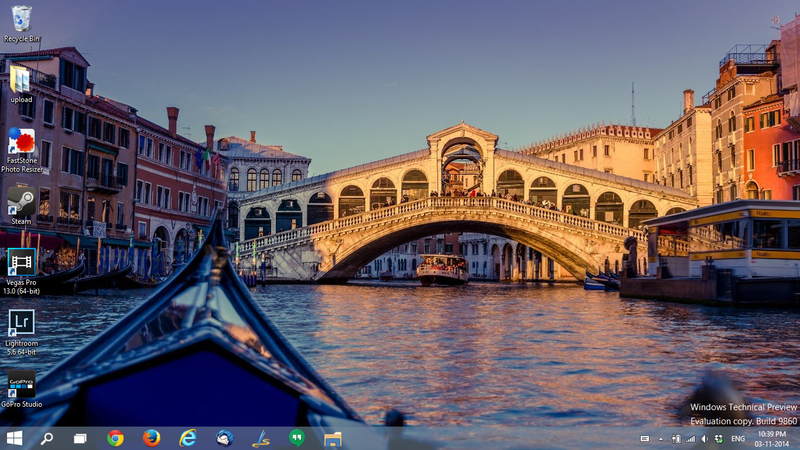 Windows 8, Windows 8.1 and now a jump to Windows 10. No one knows what happened to Windows 9 but as per Microsoft, they consider the Windows 8.1 as the Windows 9. To be fair, this is quite satisfying logic as the Windows 8.1 fixed and improved so many things and anomalies that came with Windows 8. 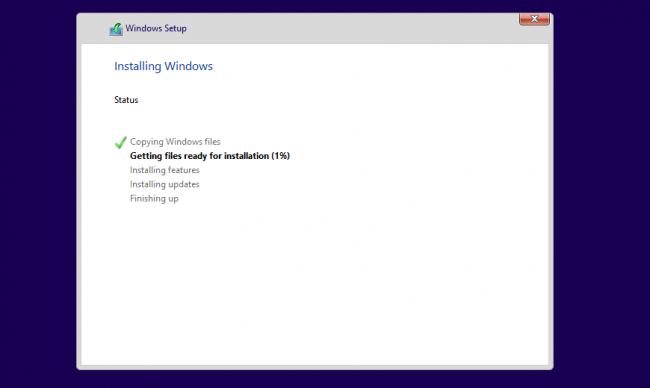 In this post we will see how you can easily Install Windows 10 Technical Preview on your PC without any hassle or glitches. Without any further ado, let’s start. Disclaimer: Windows 10 Technical Preview is not suitable for daily use as it is just a snapshot and an “in development” preview with bugs and problems. We do not take any responsibility for any faults. 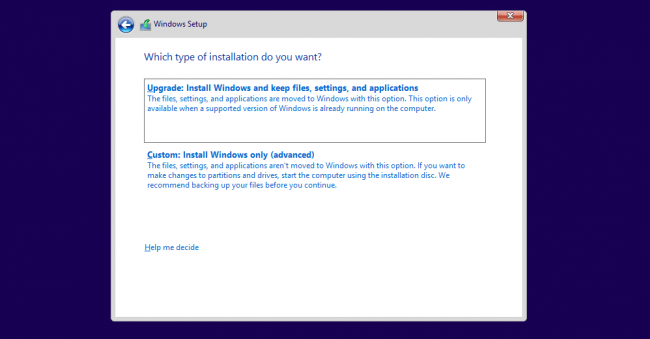 Note: We suggest you to install Windows 10 Technical Preview on a test computer or a virtual machine. 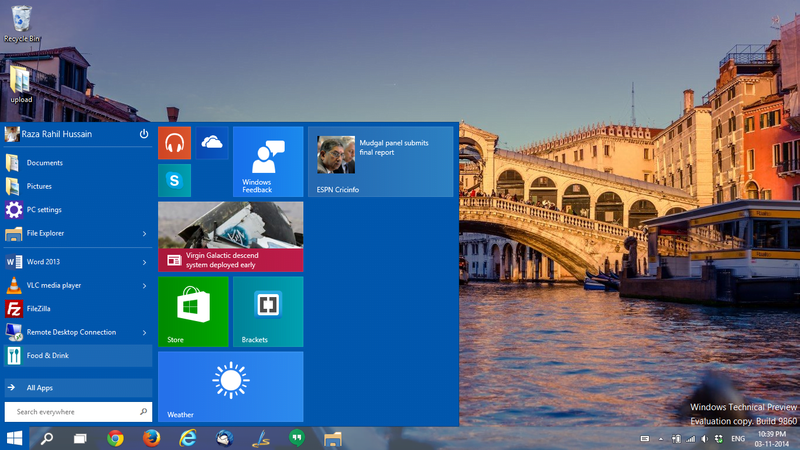 Go to the Windows 10 Technical Preview page and join the program. 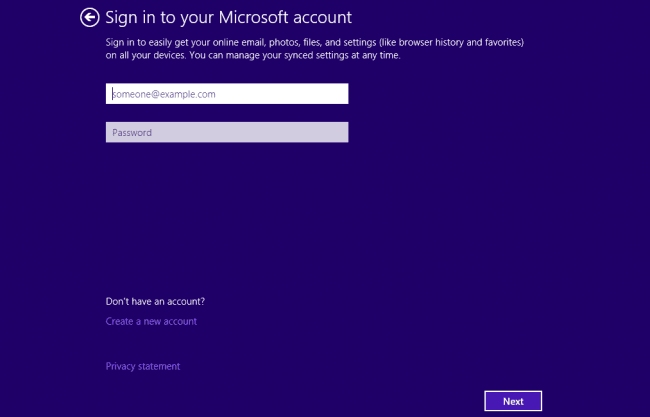 Join the Windows Insider Program. After you are done, you will be able to download the ISO file and keep it safe. 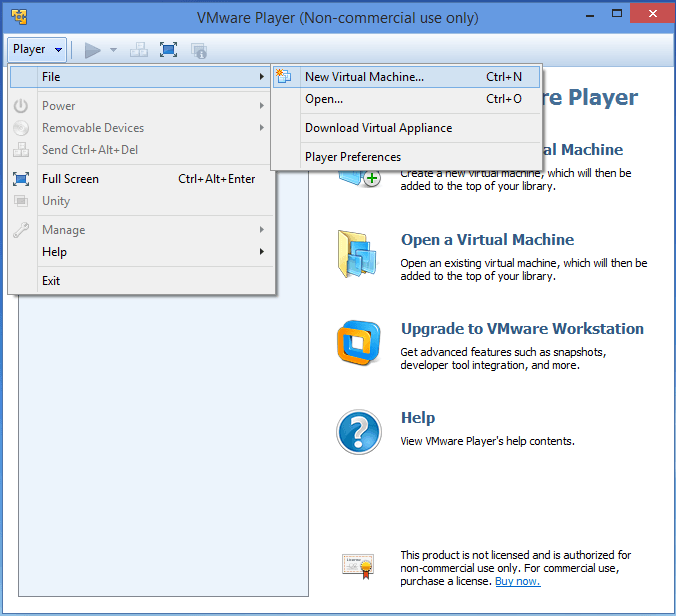 Download and install VMware from this link. After you have installed it, restart your computer and open VMware. 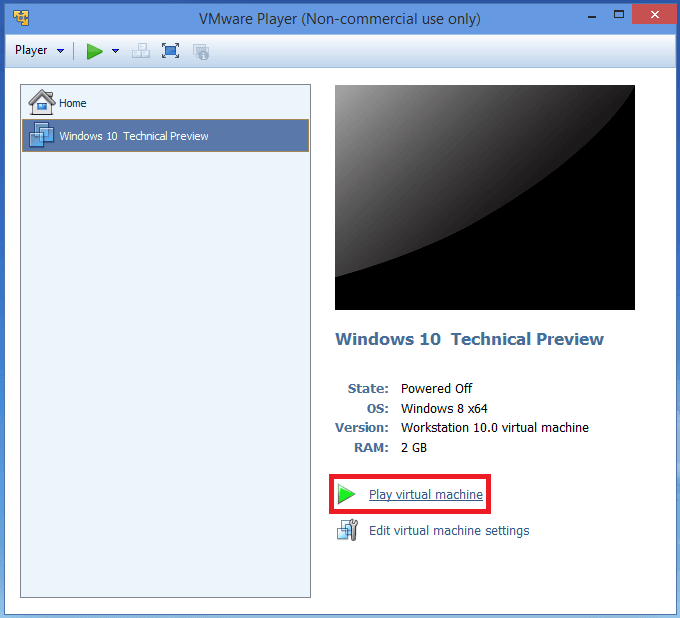 Select File > New > New Virtual Machine. 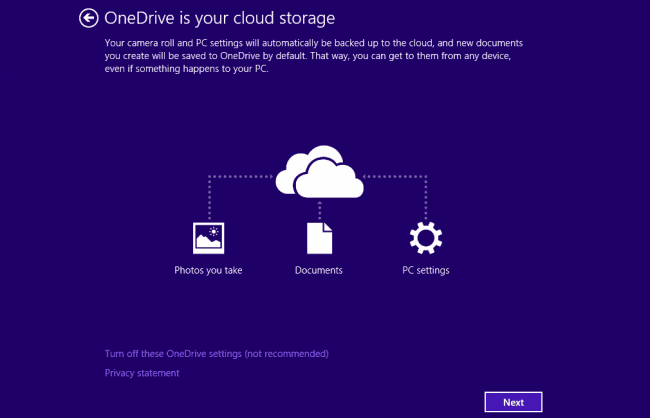 Select Installer disc image file (iso) and choose the downloaded Windows 10 ISO and now click Next. 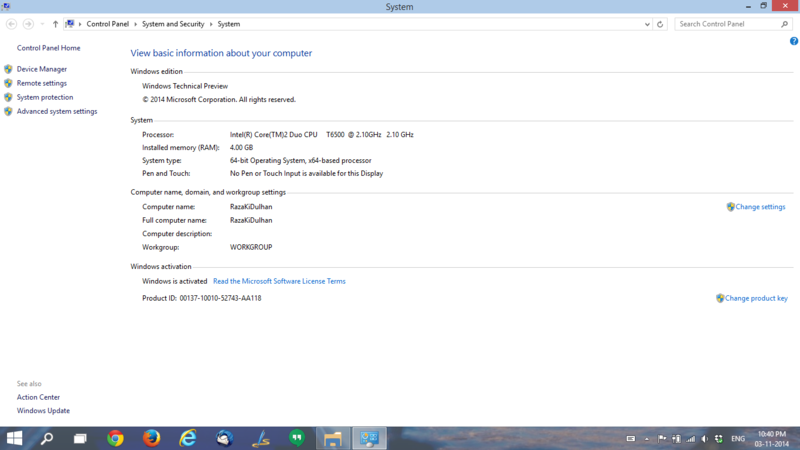 Choose Guest OS as Windows 8 if you have downloaded a 32-bit ISO and Windows 8 x64 if you have downloaded a 64-bit ISO of Windows 10. 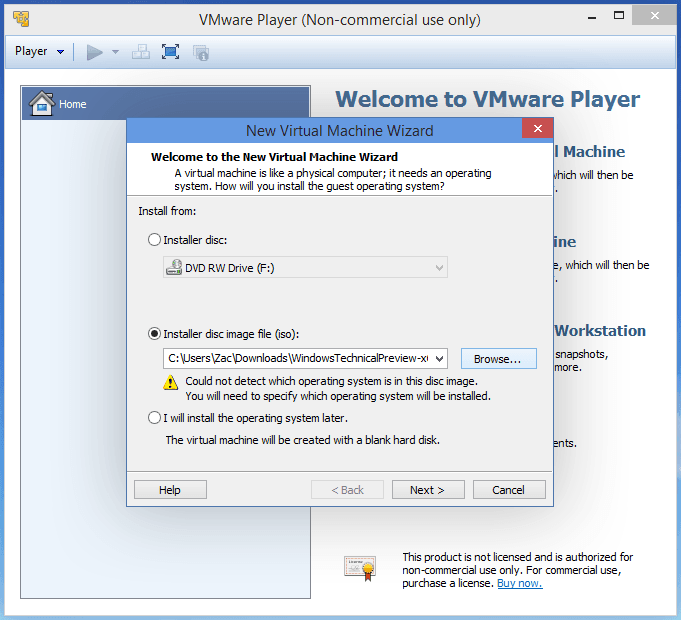 Now name your virtual machine and click Next. 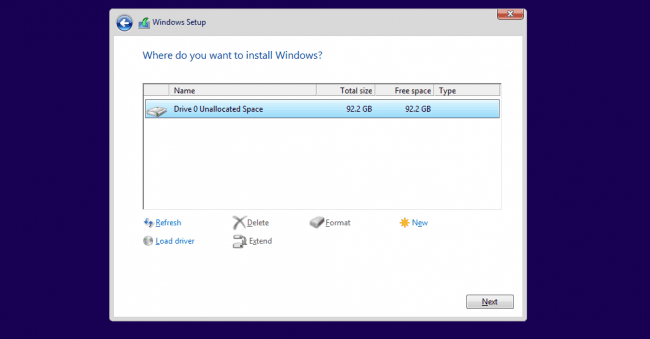 Now choose how much space you want to give this virtual machine and choose either “Store virtual disk as a single file” or “Split virtual disk into multiple files”. Click Finish on the next screen and now you are done. 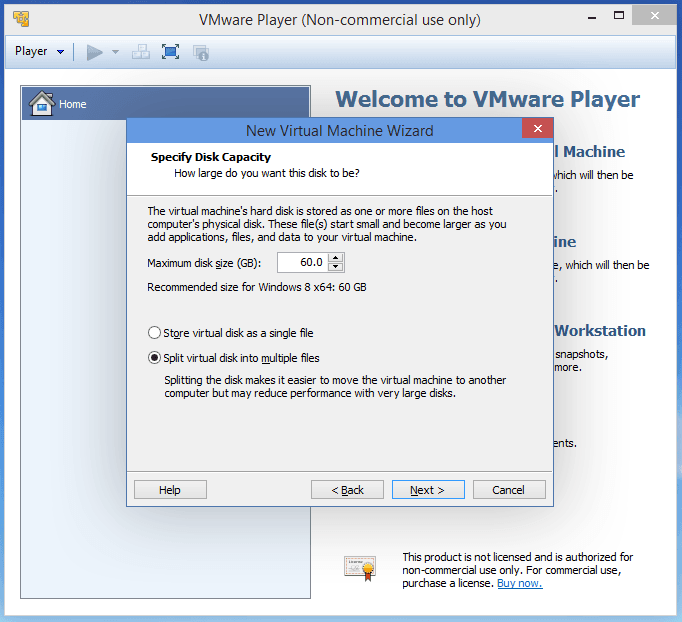 Now on the VMware home, select the name of the virtual machine you just created and click on Play Virtual Machine. 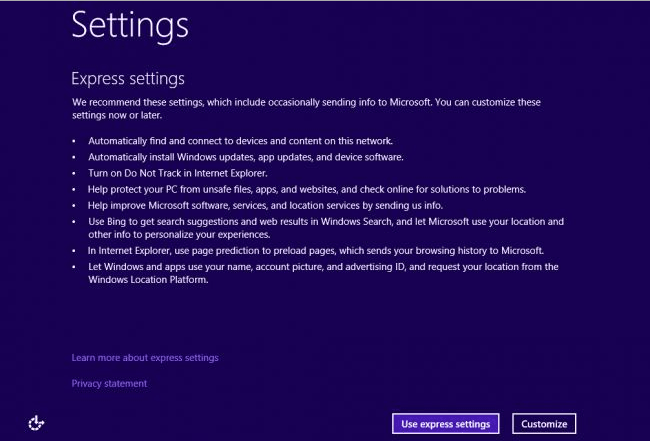 Now that the virtual machine has started, move on to the Setting up Windows 10 part of this post below and follow the steps mentioned there. 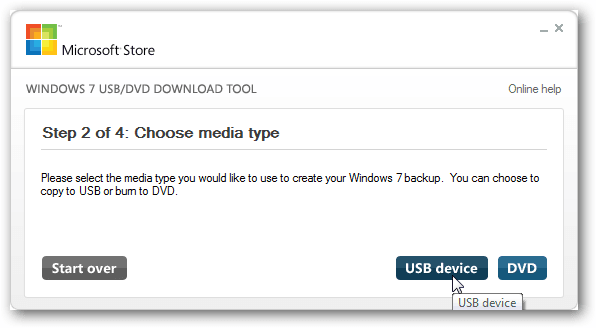 Download the Windows 7 USB/DVD Download Tool from here. 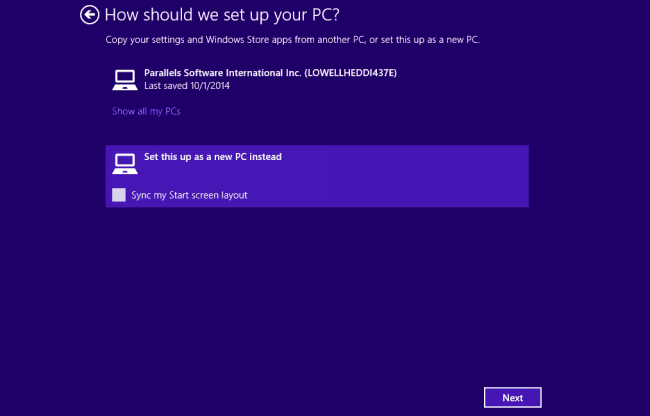 Now open the tool and choose the Windows 10 ISO that you downloaded. Now choose either USB or DVD as per what you prefer. 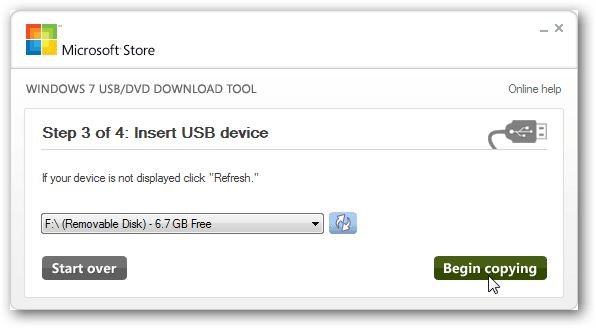 Choose the drive you want the installation files to be extracted in and click Begin copying. Let it complete and now you can use this DVD/Bootable USB to install Windows 10. 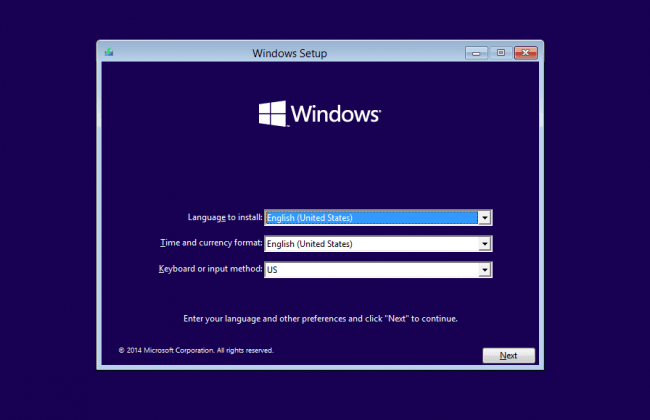 The process will be same for both virtual machine or DVD/Bootable USB. Only difference here is that in case of DVD or Bootable USB, you need to boot from these respective media when your start up your PC and you are good to go. When you boot up to the set up you will see this screen. Choose your Language and Keyboard and click Next. 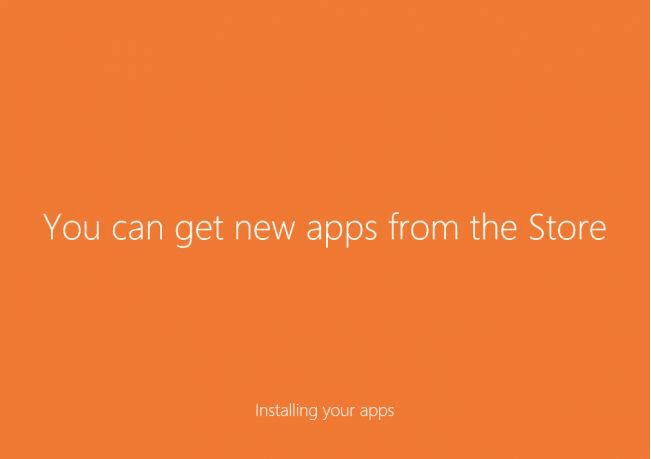 Now click Install Now on this screen. Choose Custom on this new screen and move forward. 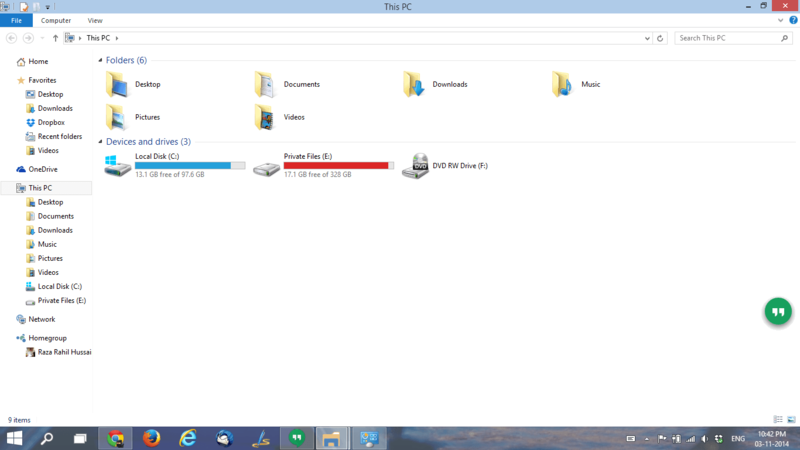 Now on this screen you can partition your drives or just keep it as it is. It’s upto you. Do as you please and move on. Now you will see a screen where you can check the progress of the installation being done. The PC will reboot multiple times while the installation is in progress so don’t panic. Let it complete and then it will ask you to set it up. Just follow the steps and choose options as per your choice and you will be done. I have uploaded images of further steps. Your PC is now set up. Congratulations! 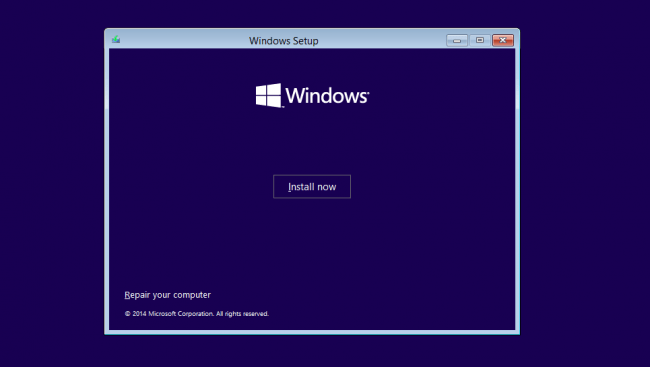 You have successfully Installed Windows 10 Technical Preview on Your PC.